Take a little more transit and eat a little less meat — two things you can do to reduce your impact on the environment. 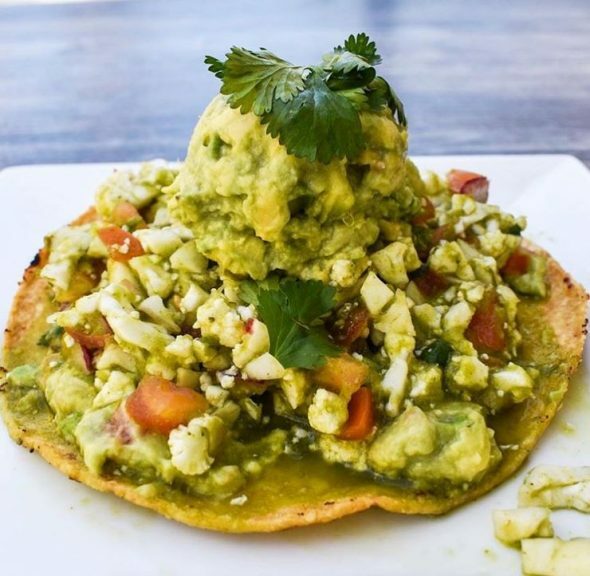 In this installment of Meatless Mondays with Metro, let’s take a trip to Downey and see what’s cooking at Guacamaya Oasis. Avocado Lime Quinoa Bowl. Photo via Guacamaya Oasis Instagram. Agua Fresca. Photo via Guacamaya Oasis Instagram. Tofu Torta. Photo via Guacamaya Oasis Instagram. Guacamaya Oasis opened just a few months ago. With an array of made-daily agua frescas, Mexican food, salads and juices, there are no shortage of offerings for customers. Soy Chorizo Torta. Photo via Guacamaya Oasis Instagram. 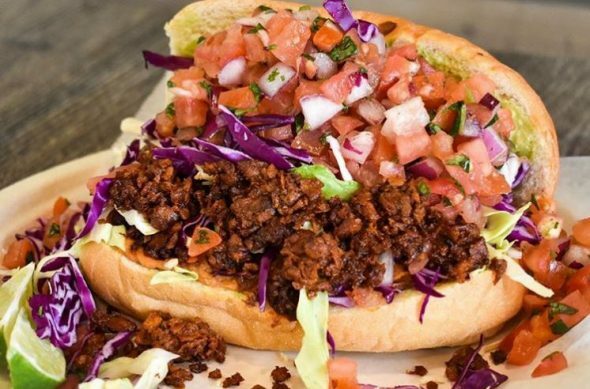 The Soy Chorizo Torta is a favorite. The traditional Mexican sandwich contains home-style beans, house salsa, cheese, tomato, cabbage, pickled onion and marinated soy chorizo. Feel free to ask for no cheese if you are a full-blown vegan. Vegan Ceviche. Photo via Guacamaya Oasis Instagram. To get to Guacamaya Oasis, take the Metro Bus 117, 120, 265 or 266 to Imperial Highway/Lakewood. Thanks for highlighting something off the 105! There are several vegetarian/vegan places along the Blue Line corridor in Long Beach. Yes, thanks for recognizing veg friendly places outside of the DTLA-Hollywood-Westwood corridor. So many of us that live or travel outside of that area like eating vegan or vegetarian.